Ideas for designing your Postcards for marketing. 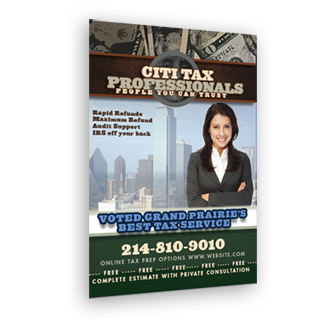 Be sure you have researched your market when you are planning on sending out Postcards. You do not want to advertise your roofing company in an area that has all newer homes. Do not add too much verbiage on your postcard. You need to get to the point as quick as possible the fewer the words the better. You only have seconds to get them to want answers our call to action. Use EDDM Every Door Direct Mail from USPS there offer is hard to beat unless you are going to deliver these on people’s doorsteps yourself. or pay high postage fees. If you use the post offices EDDM Every Door Direct Mail program I would not have your Postcards delivered Mondays. It is the biggest delivery of the week for USPS.